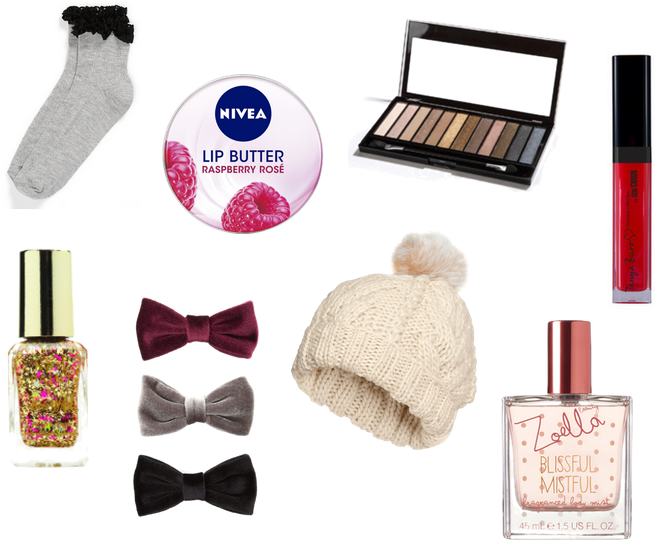 Beautiful You: #CountdownToChristmas Week 2 | Gift Guide For Her! 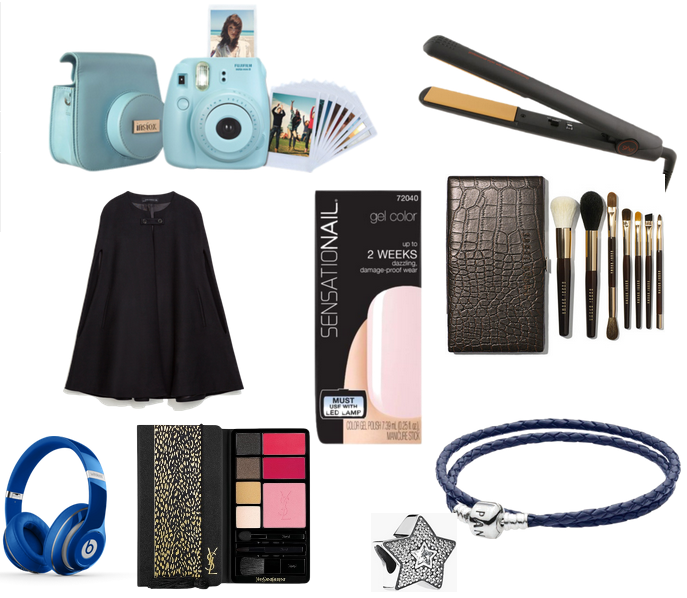 #CountdownToChristmas Week 2 | Gift Guide For Her! I love reading these type of posts around Christmas as sometimes I can find it hard to come up with inspiration for certain people's presents and these are a great help. So if you are struggling to find some presents for the women in your life then I hope this can help you a little bit! I hope this either helped you a little bit with presents for others or it gave you some ideas of what to ask for, for Christmas! What have you guys asked for? Anything in this post? If so let me know in the comments below as I love to see what everyone else is asking for! I hope you are enjoying #CountdownToChristmas and I will see you again on Wednesday for another post!